The Warner Robins GA real estate market experienced a slight rebound this past year. Home sales in November (91) went up, catching many in this market off guard. Unfortunately, there is less than 3 months worth of homes to choose from so unless homeowners get their property listed soon, this market could start to slide as colder weather arrives. 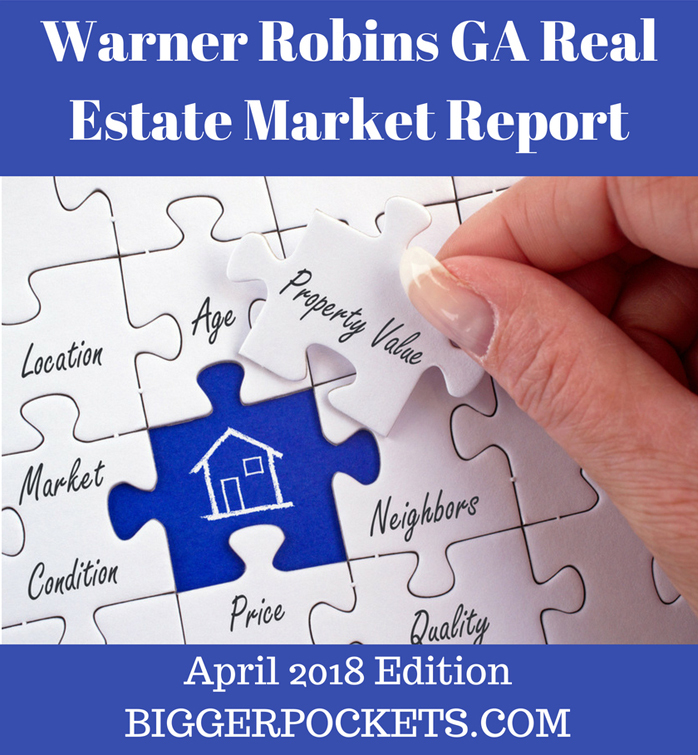 As you would expect, real estate experts in Warner Robins GA are giving their buyer and investor clients ample notice as new listings become available. 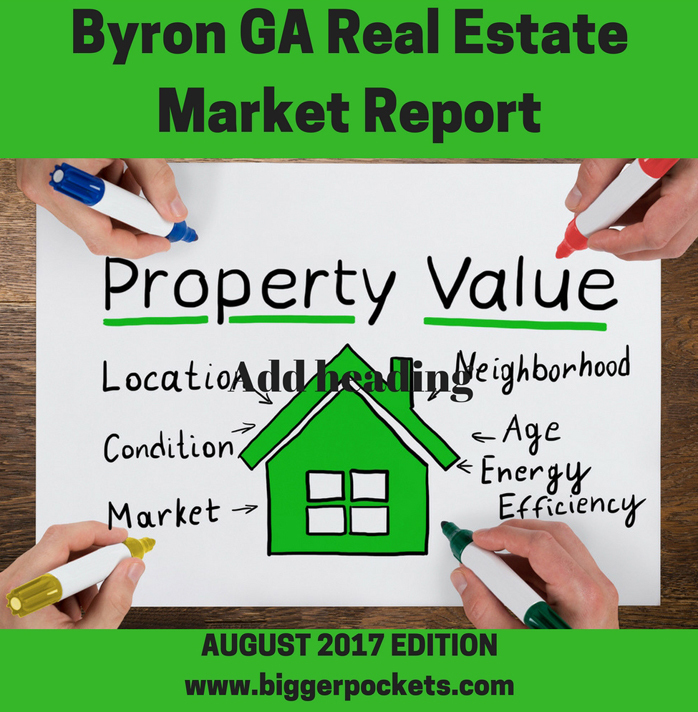 As a potential seller, if you are on the fence about entering this market, perhaps the analysis in this report will change your mind. So, what happened during November in the Warner Robins real estate market? This review outlines the current status and what the short-term outlook for this city looks like. Stay turned for all the important details. 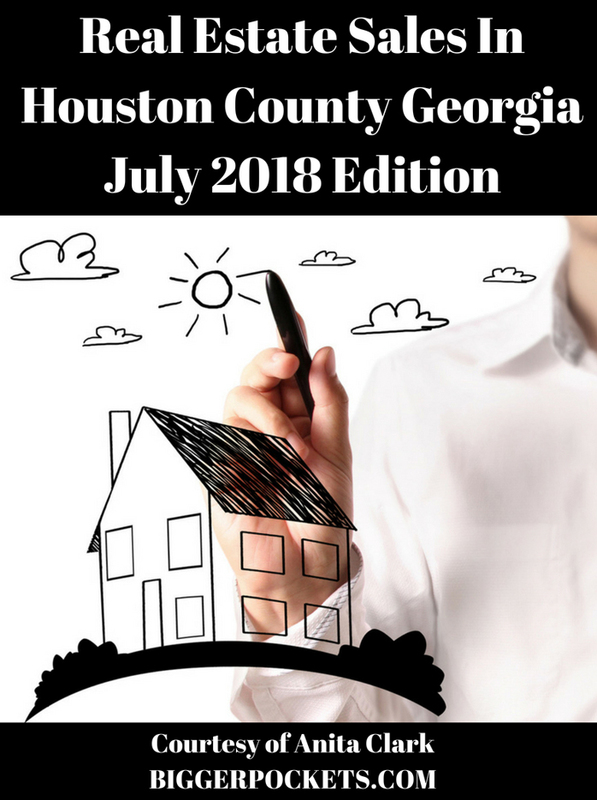 As of this article, there are a total of 261 houses for sale in Warner Robins GA. The highest priced listing in this market is currently available at $679,999 and the lowest is only $19,900. Square footage of available properties ranges from 672 feet up to 6,859. Also, there are homes available in several different price points to meet the needs of all real estate consumers. Buyers who are looking for a fixer-upper bargain may want to check out the 14 distressed properties currently on the Warner Robins real estate market. Unfortunately for sellers, there has been an increase in foreclosure/short sale homes in the past quarter which can affect appraisals and future sales prices. The highest priced home for sale in Warner Robins is a home located at 5 Willow Lake Drive. Available for $679,000, this 6.8K+ square foot home has 5 bedrooms, 5 bathrooms, and a host of amenities worth checking out. Currently, there are 78 Warner Robins homes that are pending sale. This represents an increase of 5 properties over the previous month. Hopefully new inventory will see this number staying at the current marker or increase into the fall. Of these 78 houses, 4 homes are distressed. With conditions squarely in their favor, smart sellers are ensuring their home is ready for buyer views, updated as needed, and priced according to the current market conditions. While they have the upper hand in this sellers market (2+ months of inventory), properties that are not in good shape will sit on this market. There was a total of 91 home sales in Warner Robins GA during the month of November 2017. This represents the seventh highest number of monthly sales in the past year (the annual average this past year is 95 sales). The average sale price for these homes was $138K+ and they took an average of 38 days to sell! The 12-month average for both of these categories is $145K+ and 61 days. 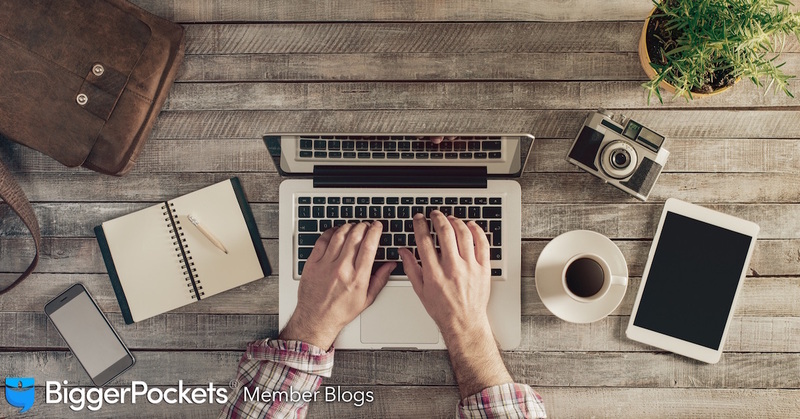 The average days on the market was steady this past month and is a reminder to sellers to ensure they continue to market price their home if they want buyers to take interest. The sales price to list price ratio in November was 98.03%, and the 12-month average is 97.62%. The most expensive sale in Warner Robins real estate during November 2017 sold for $402,500. The lowest priced sale was $8,500. In addition, 9 of the sales this past month were distressed homes which could have a slight impact on appraisal values in the affected neighborhoods for the remainder of the year. The amount of inventory and low pending sales will be worth monitoring for the next few months to determine if this is a trend or just an anomaly. Time will tell if a host of fresh inventory hits the market and if buyers continue to find homes to their liking in the Warner Robins real estate market. This Warner Robins GA real estate market report for November 2017 was provided by Anita Clark. Anita is a licensed residential real estate agent in Warner Robins GA for Coldwell Banker SSK, Realtors.